Rajan is the Katherine Dusak Miller Distinguished Service Professor of Finance at Chicago Booth. He was the 23rd Governor of the Reserve Bank of India between 2013 and 2016. 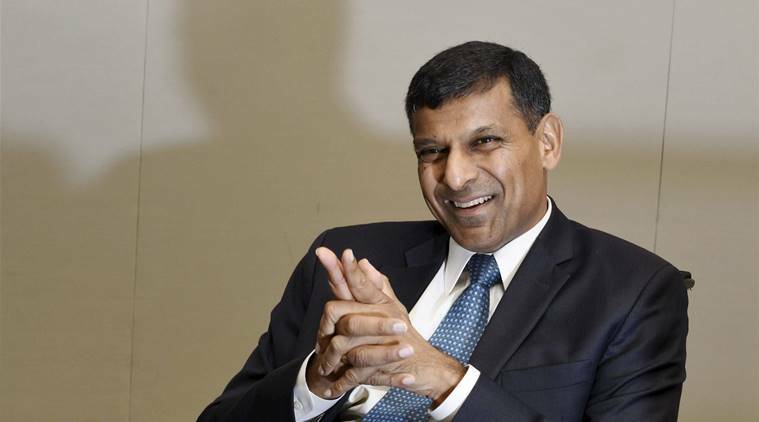 Between 2003 and 2006, Dr. Rajan was the Chief Economist and Director of Research at the International Monetary Fund. Dr. Rajan’s research interests are in banking, corporate finance, and economic development, especially the role finance plays in it. Lecture will take place in the JFK Jr. Forum.